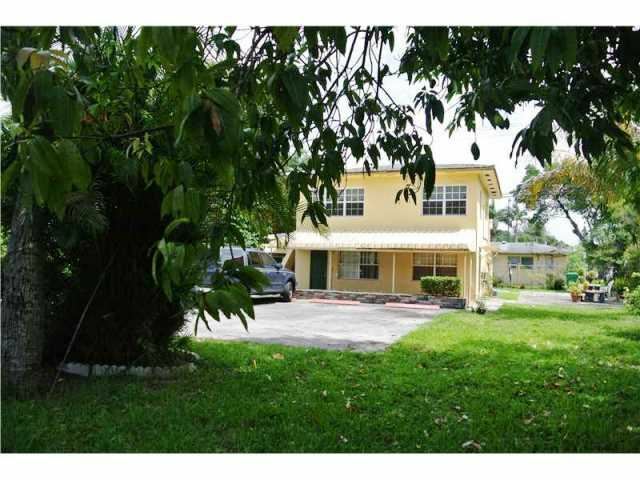 1,927 square foot multifamily property located in the city of Miramar, Florida. According to public records, there are 4 units however, one unit has been split into 2 efficiencies to add a unit. The property is 100% occupied by 5 tenants and is situated on an extra-large 13,322 lot and has great redevelopment opportunity as well as tremendous upside potential. The rents are currently below market. The property is just off of Miramar Pkwy and State Rd. 7 (HWY 441). 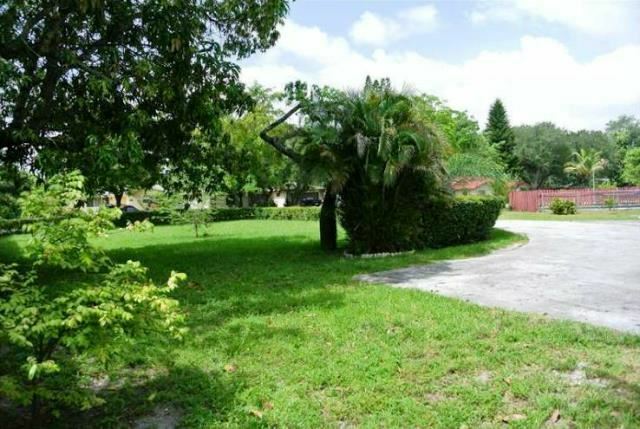 It is very close to main roads and public transportation. The entire property was recently refurbished with new windows, new tile, and new interior paint and updated bathrooms. The upstairs is a 2/1 unit and then there are 4 units downstairs; one 1/1, 2 efficiencies and 1 studio. There is a separate electric meter for upstairs. 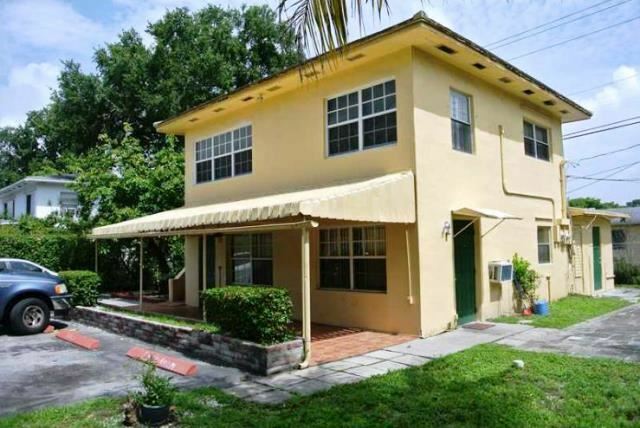 This property is zoned for multifamily up to 10 units. For additional information, contact Adam Yacoby at 305-310-9248.